Whoa. Keanu Reeves is going to be in a Super Bowl LII ad. 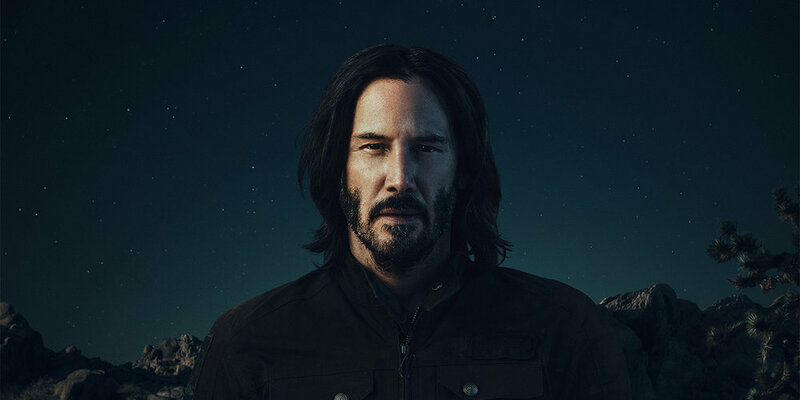 The Matrix and John Wick star will appear in Squarespace’s fifth big game commercial in as many years. The platform hosts the website of Arch Motorcycle, the actor’s company. Squarespace has now employed A-list celebrities in four straight Super Bowl commercials. Jeff Bridges (2015), Keegan-Michael Key and Jordan Peele (2016), and John Malkovich (2017), have all starred in Squarespace ads. Last year’s spot, “CallingJohnMalkovich.com,” finished 22nd in Ad Meter.